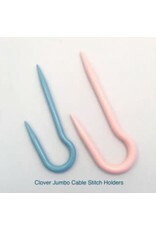 The Clover jumbo "U" cable stitch holder works great for ultra thick yarns. The U-shape design prevents stitches from falling off. 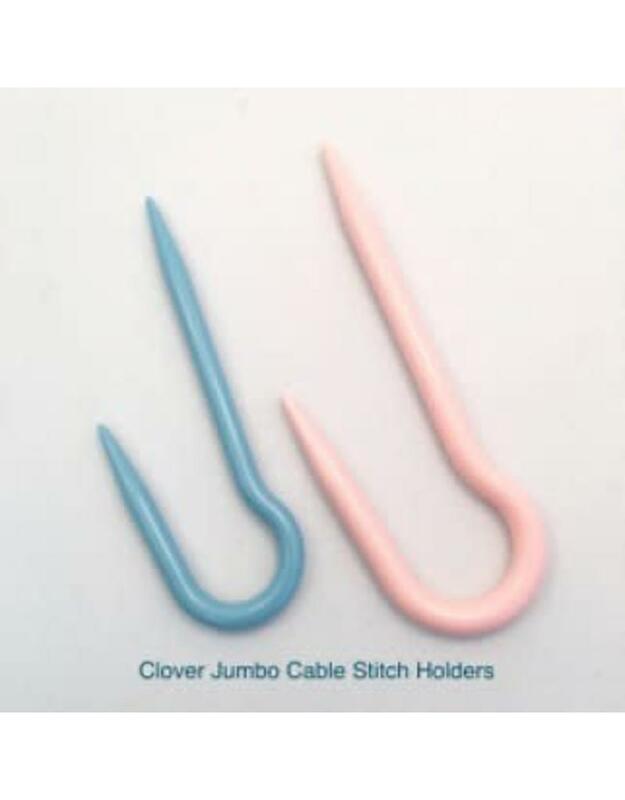 Suitable for knitting needles sizes US11-15. 2 each in a package.